This is going to be a unique story because it’s our first time covering a homebrew collaboration. 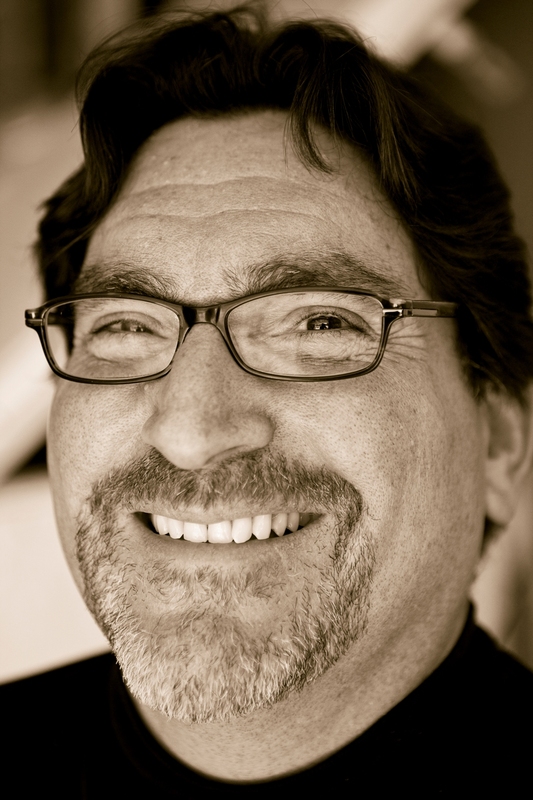 Daniel Fernandez was first put on our radar when we had just started the project. He had a reputation for brewing small batches with unique ingredients, needless to say we were interested. It took a while to get in touch with him, but when we finally did he had a great story to tell us. 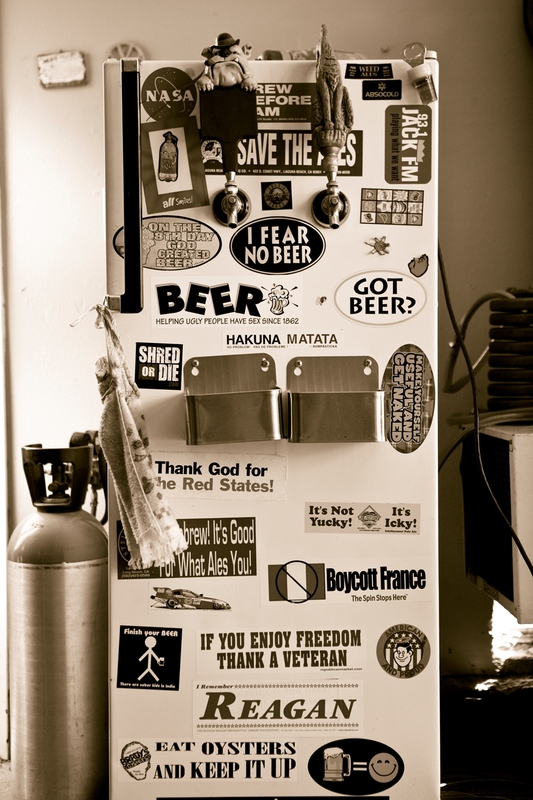 We started this project by looking up homebrew clubs and posting in their forums looking for brewers. We weren’t having a ton of success and it turns out Daniel might have had something to do with it. During our first meeting he told us that he initially thought we might be scouting equipment to steal so he had been telling brewers to steer clear of us. Thank you Daniel. After seeing our first post though I think his concerns about us being potential thiefs were put to rest and now we have a good story to tell. Mike Neice on the other hand was a pleasant surprise. 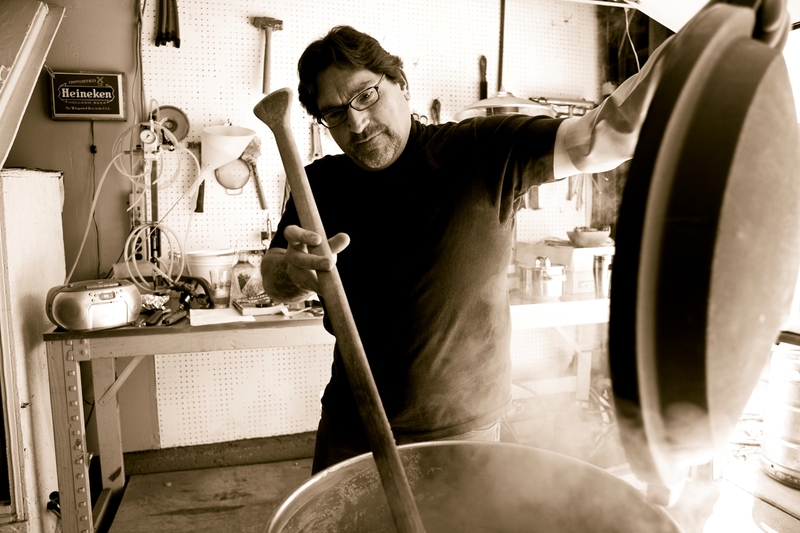 When we finally got in touch with Daniel to do a story he told us he would be brewing with a club member named Mike for a collaboration beer. We knew nothing about Mike, but upon arrival we quickly learned that Mike was a serious brewer and made some killer beer. With that I will turn it over to Jessica. Enjoy. What’s a little competition amongst friends? 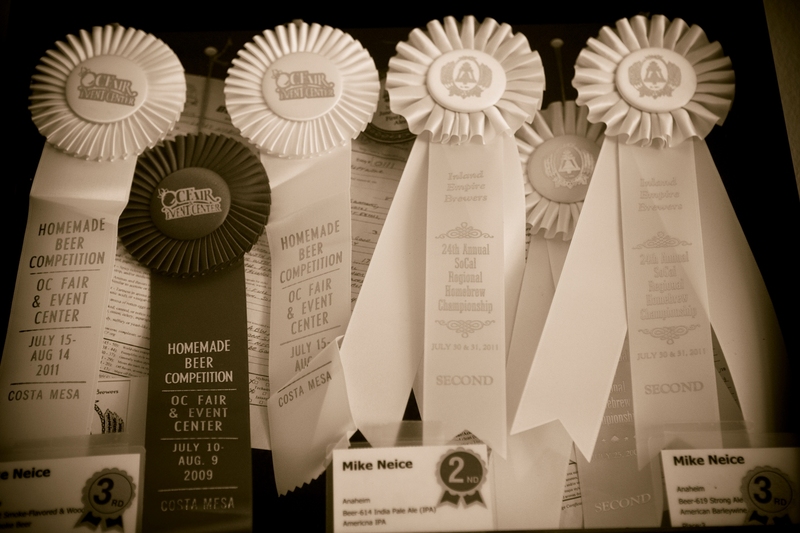 Addison Homebrew Provisions is hosting a homebrew competition, and while most of the brewers are being quite secretive about their plans, one pair is not. Mike Neice and Daniel Fernandez are laying it all out on the table with their Belgian Triple. 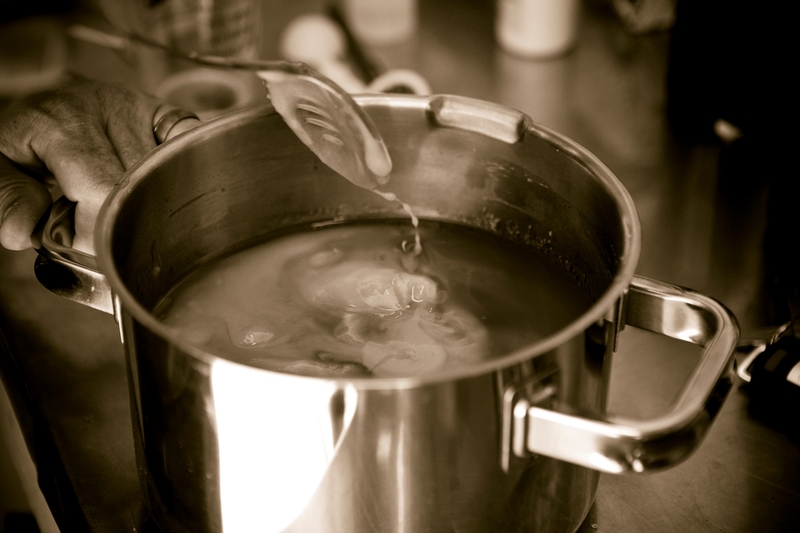 Though they both bring something unique to the planned homebrew, they created a recipe which will result in a tasty beer close to 9% and clear in color. To some, Mike and Daniel may seem like an odd pair, but they complement each other quite well. It’s kind of interesting we were paired together,” Daniel said about Mike. 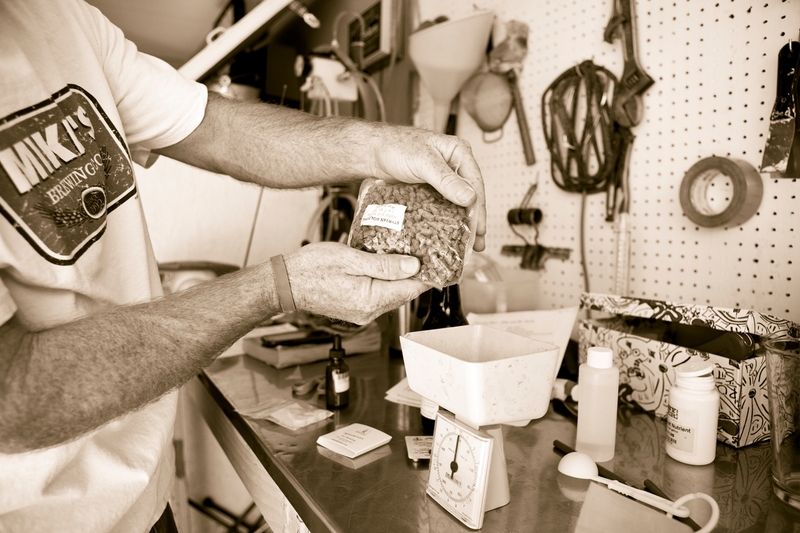 Mike brews mostly pale ales and IPAs (award-winning ones, might we add), while Daniel is known for using creative ingredients like Chinese tea rose, vanilla bean and more. Daniel explained his theory that what a brewer does for work and in their personal life has a lot to do with their approach to brewing. After talking to several home and micro-brewers, I will say that I agree fully. 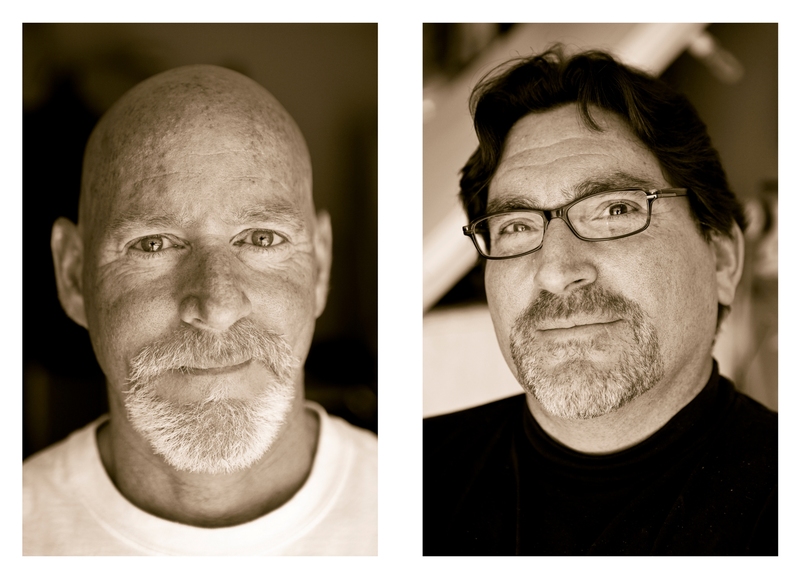 Wouldn’t you know it Mike and Daniel’s brewing styles match up with their lives as well? 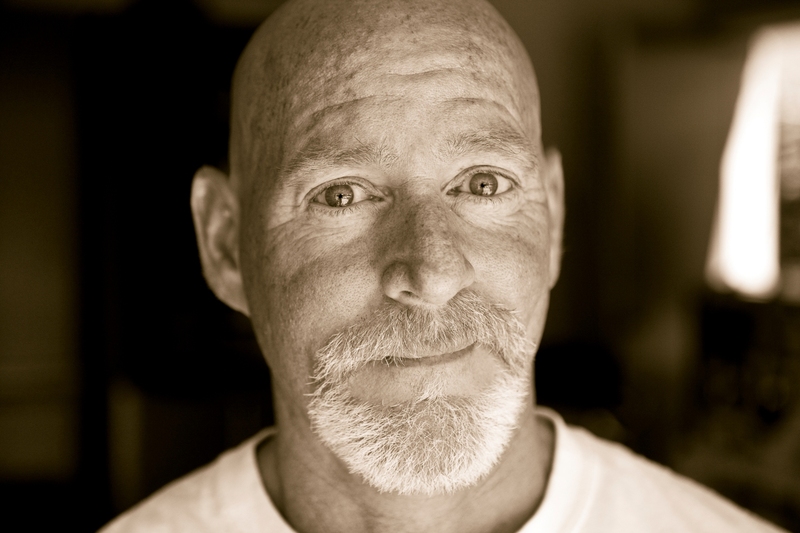 Mike works in aerospace parts manufacturing. Daniel, on the other hand, works in a creative position with Mitsubishi Electric. 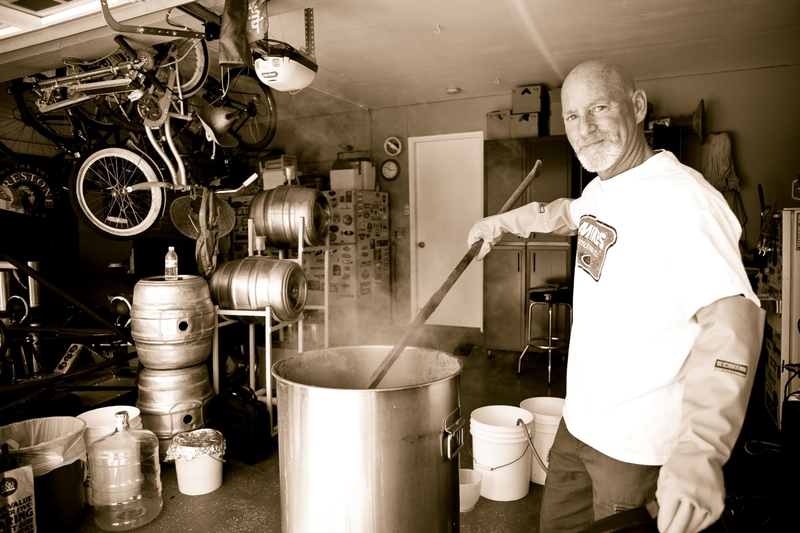 Originally from Burbank, Calif. Daniel started homebrewing again in the last couple years. 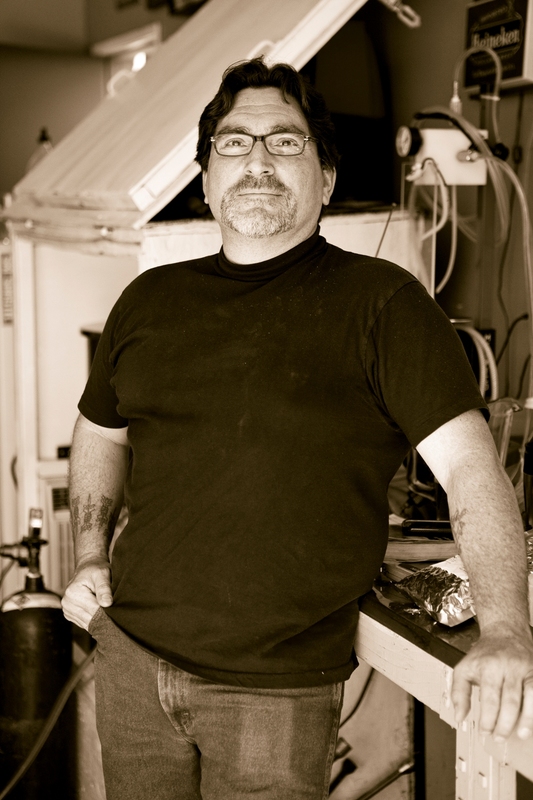 Besides brewing beer, he has maintained creative projects over the years, whether it is making jewelry, ceramics, poetry or other. Homebrewing has become a creative outlet for Daniel. 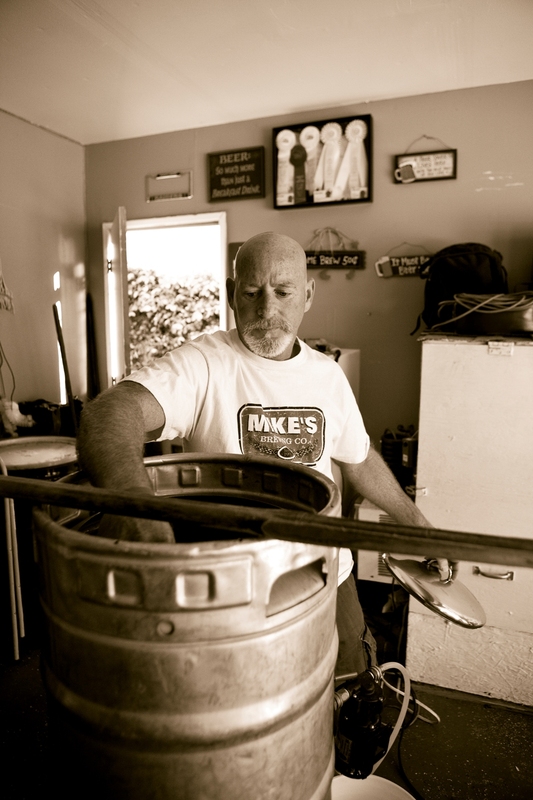 He brews in the yard of his La Habra home, but hopes to have a brewing and gaming room for him and his wife to enjoy. 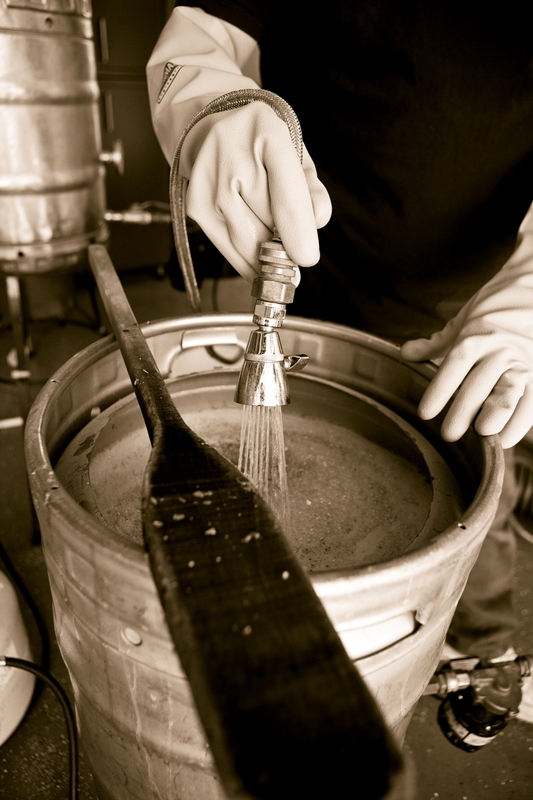 Daniel strives to brew beer his wife would enjoy – which is where some of the creativity comes in. 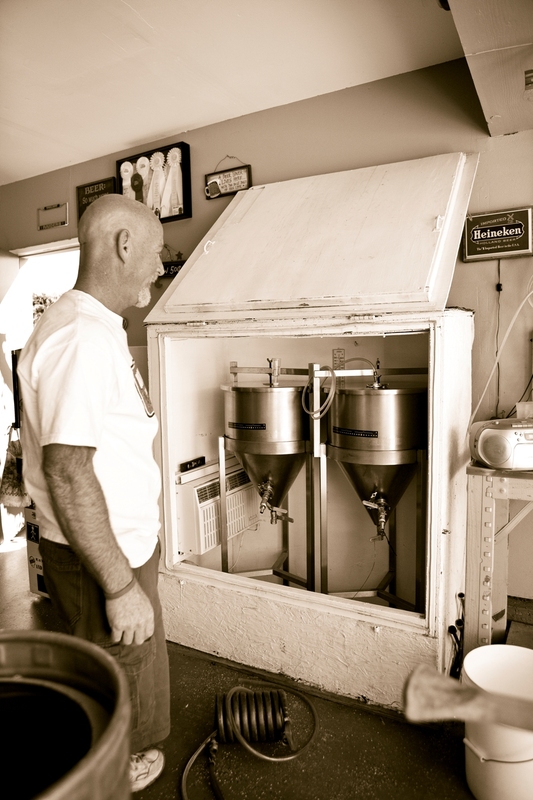 Mike’s wife Rene has also been supportive of homebrewing over the last 20 years. 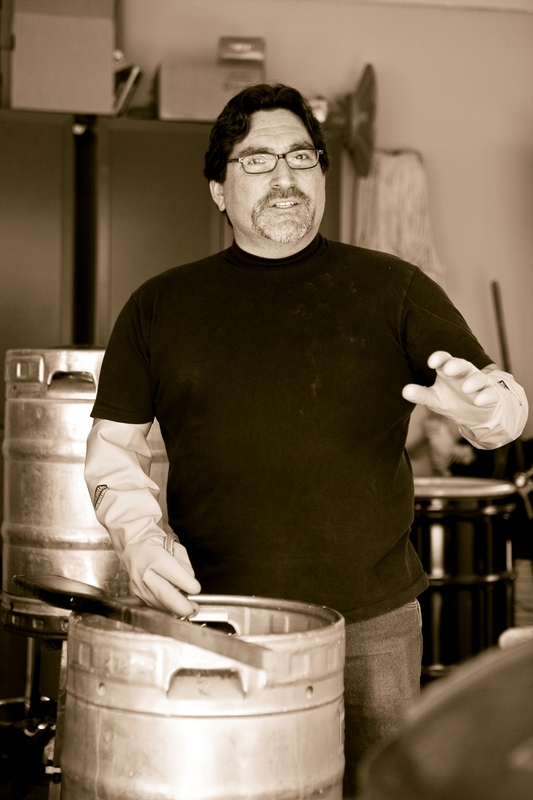 In fact, Mike began homebrewing indirectly through Rene. Her father, Dan, actually bought her a homebrew kit for Rene’s birthday one year. Needless to say, it was more of a gift for Mike. 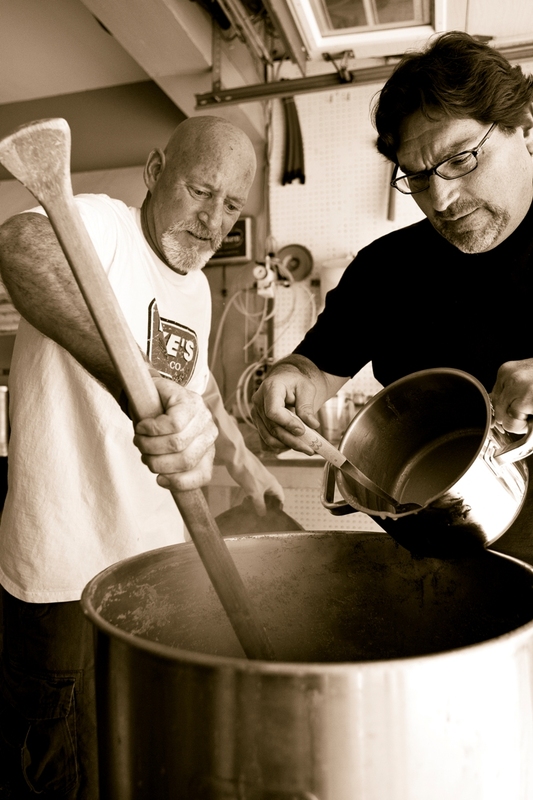 In return, Mike bought a kit for Dan for his birthday, and so the brew competition between the two began. 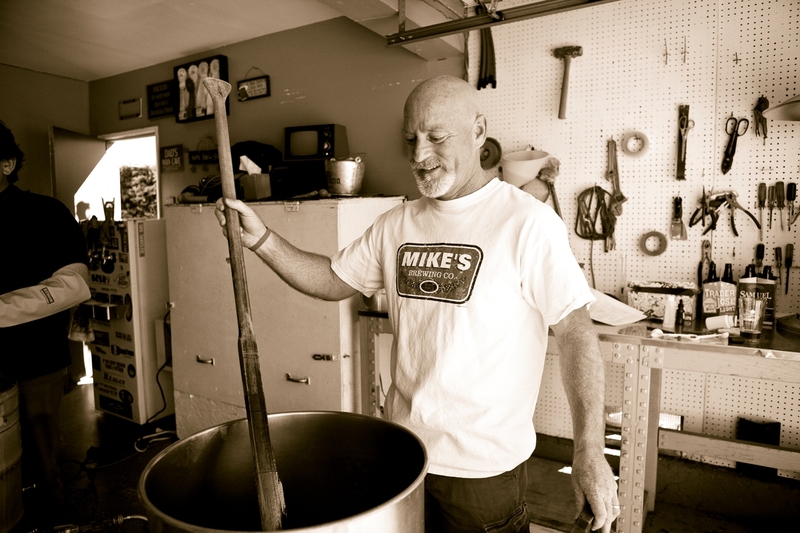 “Dan’s knowledge and his generosity made me the brewer I am today,” Mike said. 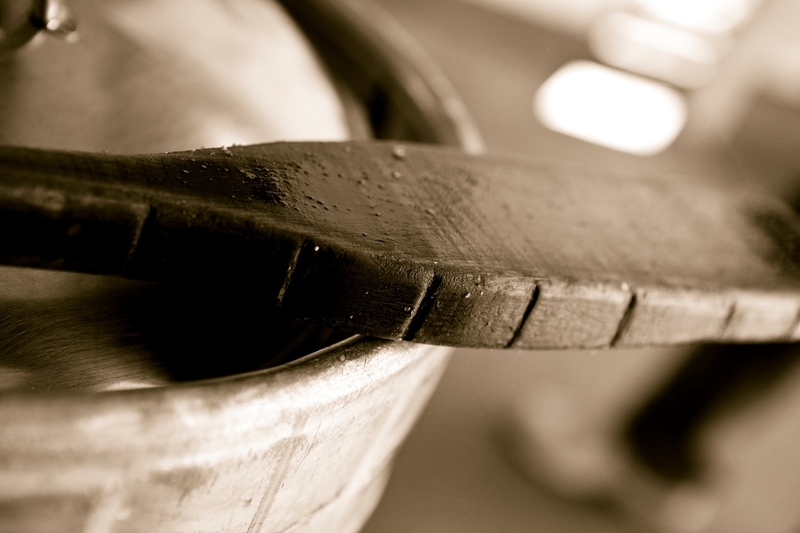 Brewing has become a part of the family. 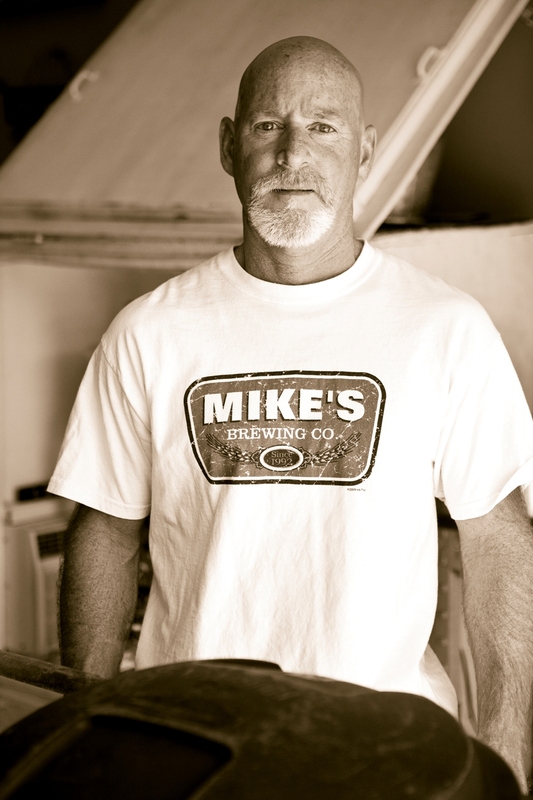 Mike expressed the sentiment that his two daughters, Michelle, 14, and Mikayla, 12, grew up watching dad brew in the garage. Easy A’s on science projects to say the least! On this particular day, Mike and Daniel’s science project was getting off to a great start. 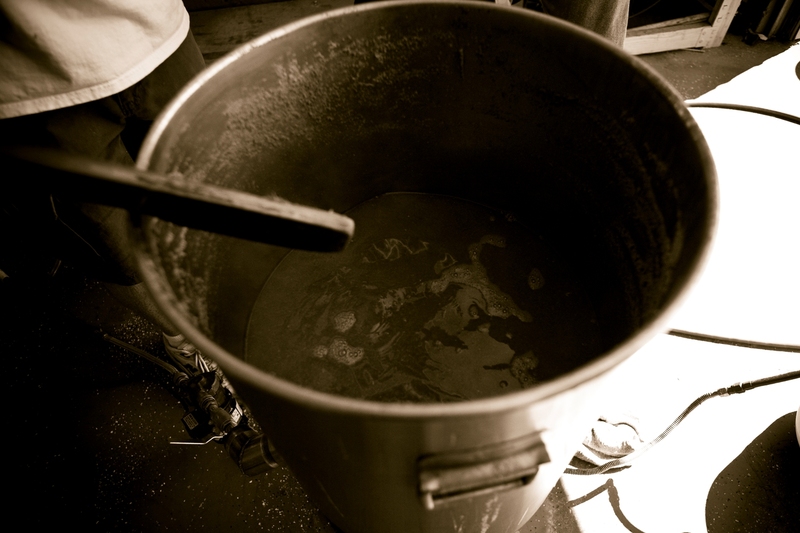 With the recipe set, Mike’s equipment and Daniel’s candy syrup, it promised to be a good brew day. We even had time for a few tastings. 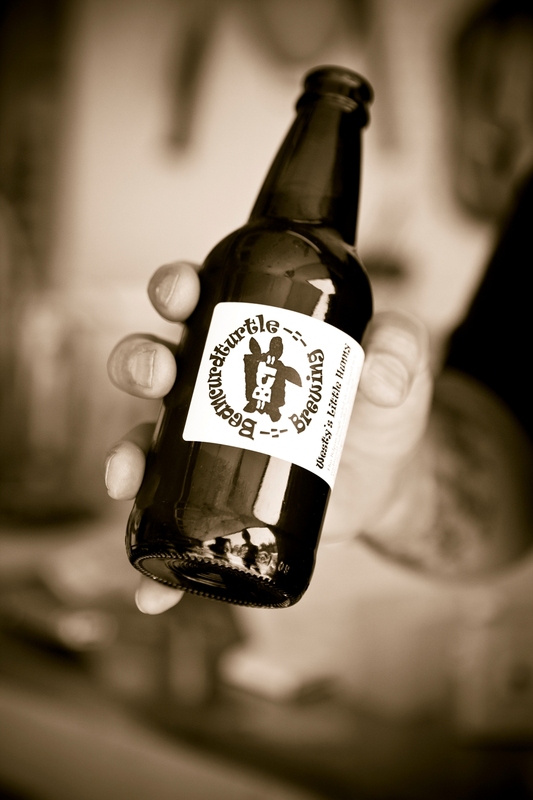 We tried Daniel’s Anarchy Strong Scottish Ale with added Sultanina Raisins, Maple Syrup and aged in Hungarian Oak. 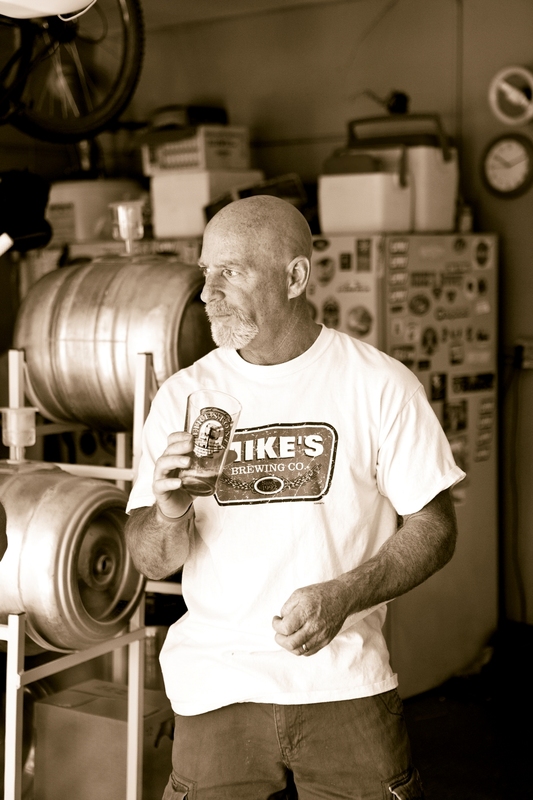 Then we tried Mike’s Bicentennial IPA – his 200th career batch. 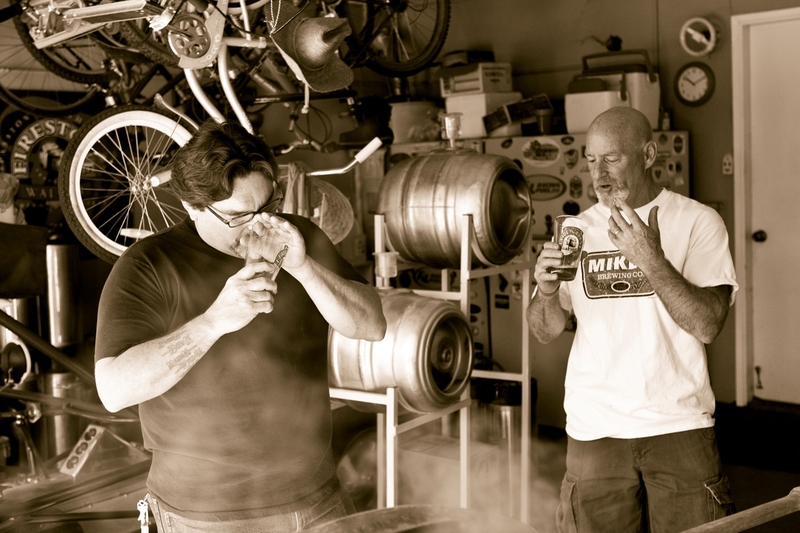 In our professional opinions, they both brew damn good beer! So there would be no big surprise that there collaboration brew will turn out just as awesome. And so we anxiously await June when the competition will ensue. For more info about Daniel check out these links. I must ask, How did it taste?! I like the idea of maple in my beer! I might have to try something like that on my next run! The Tripel turned out great. Very near Westmalle, which was our inspiration. 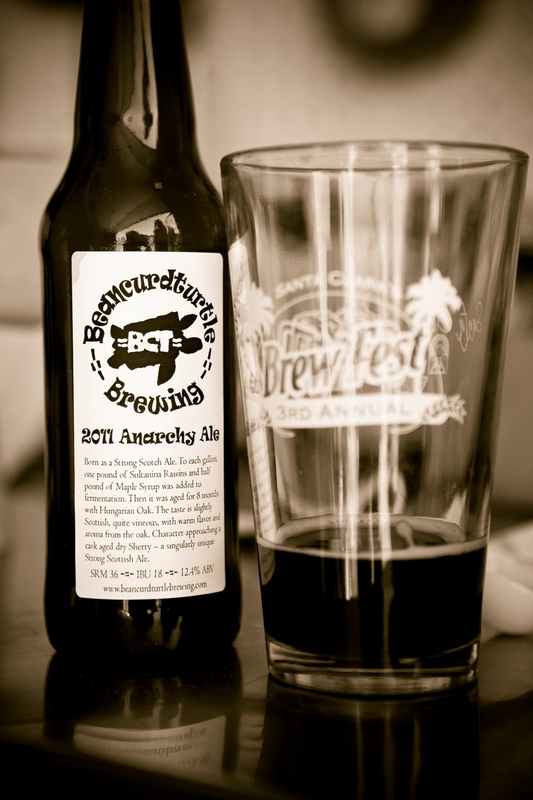 The Beancurdturtle Brewing 2011 Anarchy Ale was a very good strong ale. Lots of Sherry character from the raisins, mild maple aroma, and Hungarian oak is great for aging big rich ale.